It’s best to schedule your newborn’s session at least one month before your baby is born but if your baby is already here, give me a call as soon as possible. I take a limited number of sessions each month, so please check for availability. If you booked your session during your pregnancy, your due date is noted on my calendar and I have a general idea of when the session will be. Once your baby is born, contact me via phone or email, and we will decide on a date and time for the session. Newborn sessions are best done in the first ten days after birth so don’t hesitate! 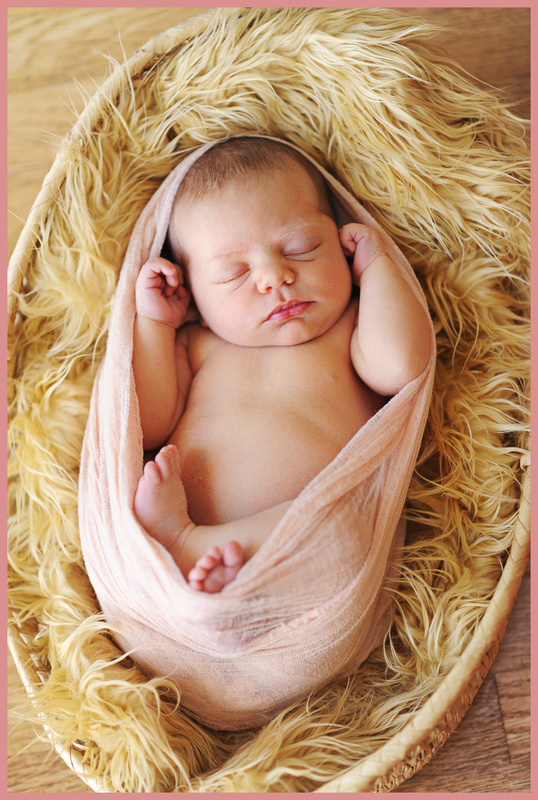 The ideal age for your newborn’s session is within the first 3-10 days and I see most babies between day 4 and 6. This is a very important time frame as your baby will still be sleepy and free of scratches and baby acne, and that makes it easy to capture the great poses that every parent loves. 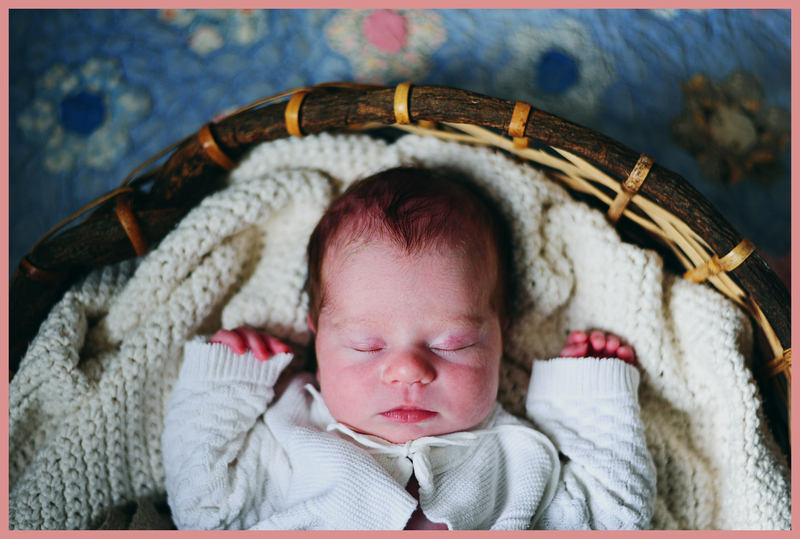 An older newborn is just as deserving of beautiful images so if your baby is closer to two weeks old, don’t hesitate! 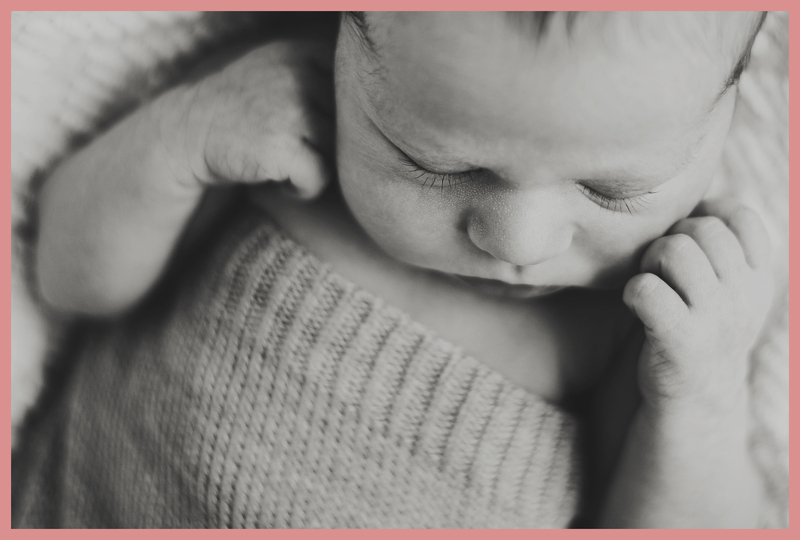 As daunting as scheduling appointments might be in the first few days after birth, it is absolutely worth it to capture their newness and I can assure you it is an easy process. I offer to travel to your home for newborn sessions as a way of respecting the “babymoon”. There is so much that happens after a baby is born and I want to make getting great portraits easy for you. For home sessions I bring the best of my props to you- a portable backdrop, beanbag chair for posing, several blankets, wraps, hats, and baskets- as much as I can fit in my car. When I arrive I will do a quick walk around your home so that I may find the best space and light for taking your baby’s portraits, as well as items that I might incorporate as props. If you are concerned about using your home due to lighting or other challenges, I offer my home in West Olympia for this use as well- an option chosen by many families. I love the pictures where the baby is hanging in fabric, do you do those? Safety is my number one priority when working with little ones, especially when using fabrics as a prop. For this reason, I do not offer “hanging baby” shots. 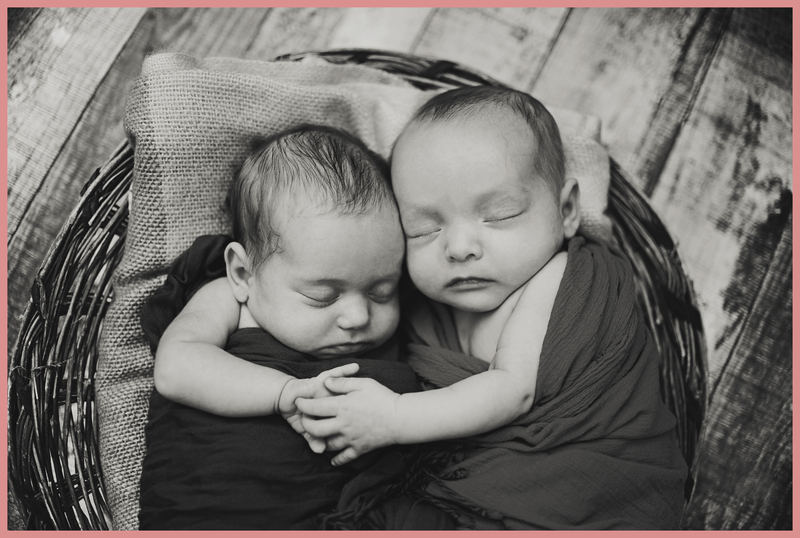 The images most sought-after by parents are not the impressive hanging baby photos, but more simple ones that focus on capturing your sweet baby just as he or she already is- absolutely perfect. My newborn’s skin isn’t perfect! Should I wait til it passes? Can you take that out? While we all hope our new baby will come out looking like a baby doll, chances are, she won’t. Newborns develop a variety of skin conditions, some attractive, some not so much. It’s important to know that it’s all pretty classic and just part of life with a new baby. I personally find white millia on the nose and peely-flaky tummies and fingers to be really striking and indicative of this stage of life, and I like when that shows up in portraits! Jaundice, red baby acne, plugged tear duct goobers, and fingernail scratches can be removed from your images in post-processing. I am confident that I can get your baby looking like his best self with light retouching, but if you have any concerns before your session, don’t hesitate to ask about it and I will assess on a case to case basis. What else should I know about newborn sessions? The key to a great newborn session is starting them off right- with a full belly. Please feed your baby right before I arrive. Dress him or her in loose clothing or loose blanket and fasten the diaper loosely to avoid marks on Baby’s skin. Newborns look great in their birthday suit so once we get started, we will undress the baby and feed again if he is awake. Once your baby is dreaming, the session will begin. Baby’s special blankets or hats can add a lot of character to portraits, so remember to bring them out. Everyone loves seeing a new baby in a very old item, so pull out your granny’s knit booties if you’ve got them! I encourage parents to be in some of the photos and dressing in a plain black top is a classic and flattering look that helps focus the shot on your newest addition. Newborn sessions take 3 hours on average and must not be rushed. Sometimes it takes a while to settle babies and sometimes they need to take a few breaks to eat! There’s no hurry- we can stop as many times as we need.